Dell Software has appointed Klasie Holtzhausen as its new A/NZ general manager. Holtzhausen will embark on his new role effective August 3 this year. 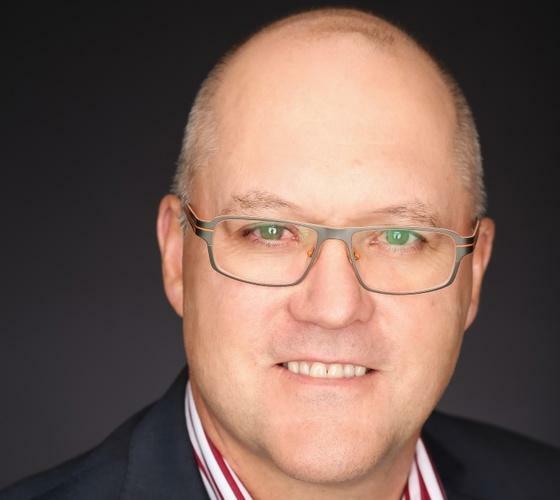 Holtzhausen makes the move from Symantec (Veritas), where he most recently served as it is Asia-Pacific and Japan channel lead. He was in the role for about seven months. Prior to that, Holtzhausen also served in Symantec as the company’s senior director of channels and commercial in the Pacific and New Zealand enterprise for about two years. In this role, he was responsible for setting and executing on the channel and commercial market strategy and direction for Symantec in the Pacific region. Before joining Symantec, Holtzhausen was senior sales director at CA Technologies, a position he held on to for almost five years. Some of his other stints also include working at IBM Australia and Edcon. Holtzhausen replaces Ian Hodge, who was in that position for almost three years. Hodge was also formerly the A/NZ managing director of Quest Software for about four years before it got acquired by Dell Software. Holtzhausen links up again with Brenton Smith who worked with at Symantec when Smith was its managing director. Smith is now Dell Software Asia-Pacific and Japan general manager and vice-president. In his new role, Holtzhausen will be in charge of running the sales and pre-sales, services, and channel organisations within the company for the A/NZ region. “In addition, all of our product line divisions – ranging from security to back-up and archiving and data protection – will be run by him,” Smith said. He added that Holtzhausen’s experience in the A/NZ channel will be of value in supporting Dell Software through its growth period. “We need a stronger more sophisticated channel and Klasie’s background is perfect for that. We also need more execution on the ground and with many years’ in IT, successfully leading teams at CA Technologies, IBM, Symantec and most recently Veritas, Klasie will bring enormous experience to the team and help Dell Software continue its growth in the A/NZ market. “Klaise is an action-oriented leader with a track record of developing high performance teams that exceed their objectives. With this experience, he brings a wealth of channel and data protection knowledge to Dell Software, which will be invaluable as the company continues its momentum in the channel,” he said. Holtzhausen will report directly to Smith and will be based in the company’s Sydney office. Smith added that going forward, the company will be focusing on its SonicWall network security appliance business, its data protection business, and the offerings from the former Quest business in Australia. “Dell acquired eight software companies in a span of five years so we want to tie these businesses as closely to Dell as possible,” he added.